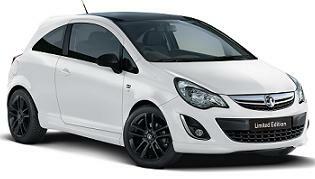 Cheap Contract Hire Deals, Personal Contract Hire Special Offers. 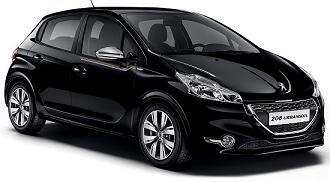 Cheap Contract Hire Lease For Business and Personal Users Throughout the UK. Whether you are a company looking to get a fleet of cars on for your business, or an individual looking to get a car for your personal use... Look no further! Smart Lease specialise in creating cheap contract hire offers for both business and personal users. Contract hire is a cost-effective way of a new car. And getting the best, personalised special deal from Smart Lease will make it just that little bit more cost effective and easier! By using contract car hire, you will probably find you can either afford a better car or one with a higher specification level than you could afford if you were buying the car outright. 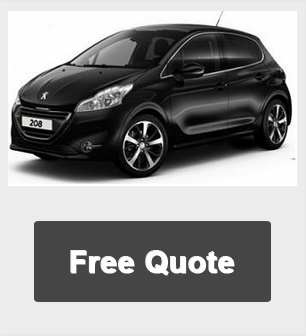 Through our website a competitive leasing quote on any make and model of car and van is available in just a few clicks. Smart Lease constantly trawl the market place to make sure that we provide you with the best car leasing and van contract hire deals available in the UK. Do you want to drive a new car every 2 or 3 Years? If you are self-employed or a private individual looking to drive a new car every 2 or 3 years, car leasing may be suitable for you. It is also ideal for businesses employing high mileage drivers, seeking to replace their vehicles every couple of years. With our business and personal leasing offers our customers benefit from the same massive discounts as the large business fleet buyers. We pride ourselves on customer service and aim to look after our customers' throughout the duration of their lease agreement. Our experienced and knowledgeable sales team will always be happy to offer help and advice via phone or email and will guide you through the contract hire process. For more information on leasing, for a free quote or to see all the special offers please click below.